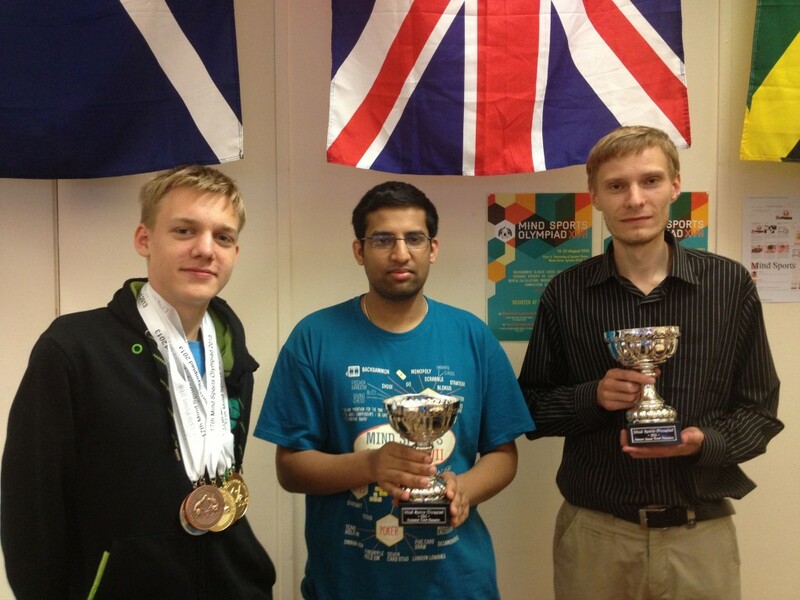 In the video below, you’ll see our own Mindoku Team member TiiT solving an outside sums sudoku in the 2012 World Sudoku Championship quarterfinals. 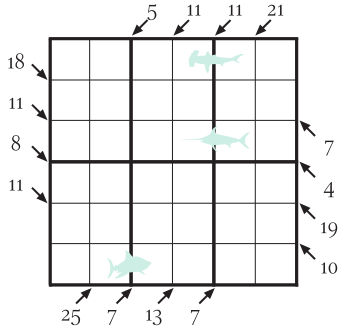 You’ll see the rules of an outside sums sudoku in the beginning of the video. There are lots of different types of sudoku that are developed every year. It’s possible to keep the look of a regular sudoku and add some rules that will give totally new dimensions to these sudokus. As much as there are sudoku types, there are the same amount of different names to them. The name of a sudoku has to tell you what it’s about. For example, if the name is non-consecutive sudoku, then there is an extra constraint that consecutive digits cannot be next to each other. There is a competition at the logicmastersindia.com website this weekend until tuesday, and it’s all about killer sudokus. Killer sudoku is a sudoku that has extra areas in which the sums of all digits must match a specific number. The competition is about some new variants created by Stefan Heine from Germany who is one of the best sudoku constructors in the world (in my opinion). It’s worth to give it a try, because this competition has some style. There are some extra constraints and the name actually tells you what it’s about. It’s non-consecutive, there are some fishes where you can only write odd digits and it’s a variant of a killer Sudoku named little killer. The numbers outside the grid provide the sums of all digits in the indicated diagonal direction. Awesome! I am participating in this event and hope to see you there!